As the leading web and mobile technology solutions company in Kenya, SoftwaresKe provides companies and individuals exceptional mobile and web-based solutions. Our mission is to help your businesses realize its objectives through the use of high-quality internet solutions. Our services include web design, web development, Search Engine Optimization, Bulk SMS and Mobile App Development. We are also specialized in WordPress website development and customize WordPress to suit your business needs from blogging to ecommerce. SoftwaresKe has over the years built a reputation as one of the best web designers and developers through the use of WordPress, providing the best solutions for your business website in a professional and timely manner. It should be noted that web development can be done in different ways depending on many factors. While a good number of web developers often code pages from scratch, a considerable amount uses automatically generated codes or Content Management Systems (CMS) such as Wix, Joomla, Magento and WordPress, among others. If you have ever visited a website on the world wide web, chances are that you have visited a WordPress powered website. And if you have ever considered creating a website or a blog, either for yourself or for your business, then you have definitely heard about WordPress. However, just in case you have you have not heard about it; simply put, WordPress is a website creation and management tool. It is the most popular Content Management System accounting for 32% of all websites in the world, according to a 2019 research. It is known to be the easiest and most powerful Content Management System in existence today. 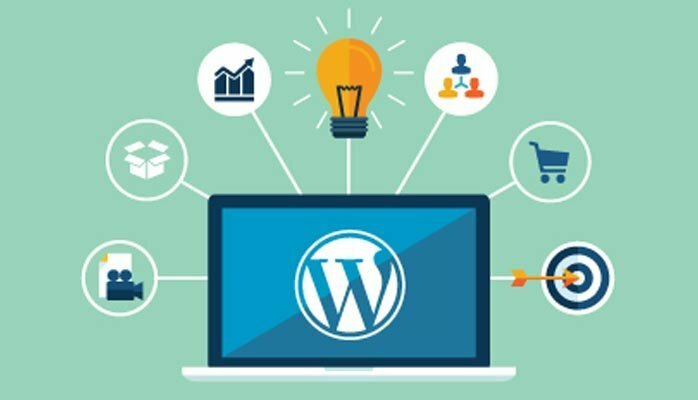 With the largest Content Management System market share, WordPress’ popularity among developers is easy to understand and can be attributed to the fact that it is free to install, use, upgrade and deploy, and has a wide range of templates and plugins that are flexible and simple, allowing for reduction of development time and costs. However, as a business owner, it is quite understandable to wonder whether what is convenient and effective for web developers is actually good for your business. Below are reasons why WordPress is the best Content Management System for your business website. Despite the fact that WordPress has been in the market for 15 years now, it is increasingly gaining more and more popularity as the most dependable website creation tool. Here is why it is good for your business. The advancement of the internet brought along its own challenges, among them being cyber-security risks. 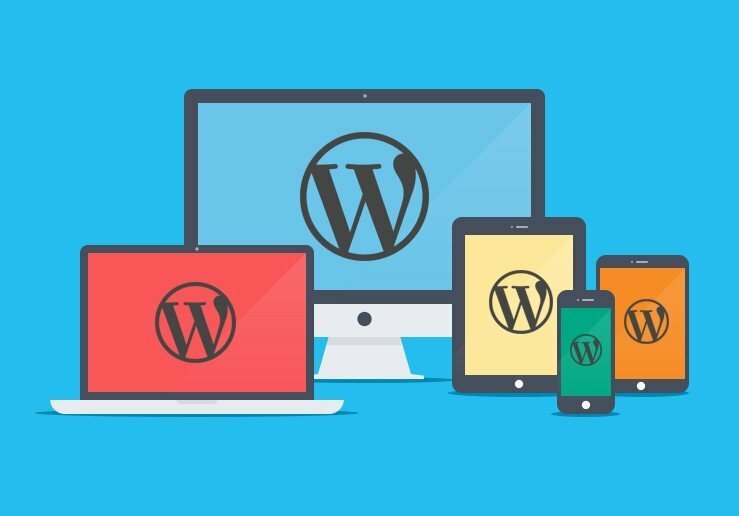 To address this problem, WordPress has a team of experts that continually update its security measures to ensure the security of your information and identity. WordPress can be used to create different types of websites depending on your business model or needs. These range from blogs to online shops and everything in between. WordPress allows you to create a website that represents your brand from the template design to the colours, enabling you to provide a unique experience for your clients. WordPress allows you to upload all forms of multimedia such as photos, files and videos, which increase your search engine ranking. WordPress also enables you to add in a number of people to help you manage your website. The roles include admin, author, editor, contributor and subscriber. One major challenge many website owners is the inability to manage use and update their websites’ content. With WordPress, this problem is often avoided because the system is user-friendly and easy to learn. Website owners have had their fair share of problems with web hosting sometimes leading to the crashing and loss of a website. With WordPress, you can change your host providers with no complications. Get in touch with us for all your questions about WordPress websites, from design, development to management and updates.